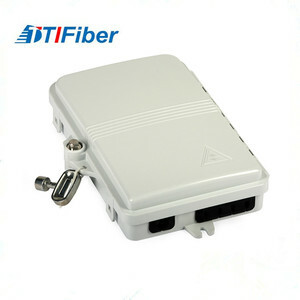 It is a perfect cost-effective solution-provider in the FTTx networks. Q: How long is your delivery time9 A: Generally it is 5-10 days if the goods are in stock. or it is 15-20 days if the goods are not in stock, it is according to quantity. 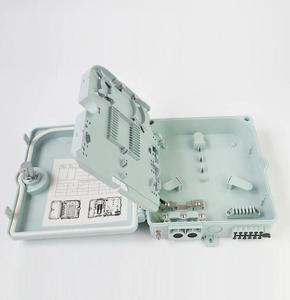 Easy installations: Ready for wall mount &ndash; installation kits provided. 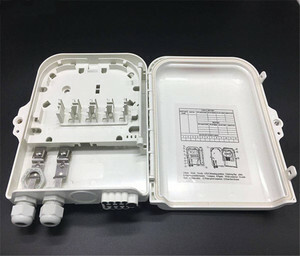 Adapter slots used &ndash; No screws and tools needed for installing adapters. Ready for splitters: designed space for adding splitters. 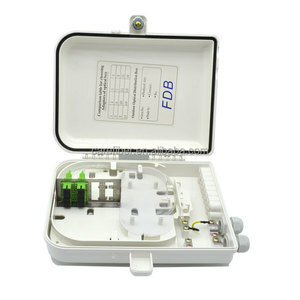 Alibaba.com offers 808 outdoor ftth plc splitter terminal box products. About 98% of these are fiber optic equipment. 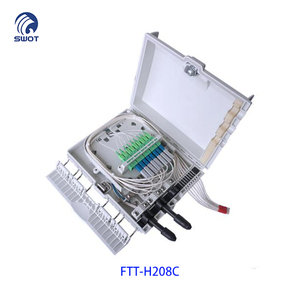 A wide variety of outdoor ftth plc splitter terminal box options are available to you, such as free samples, paid samples. 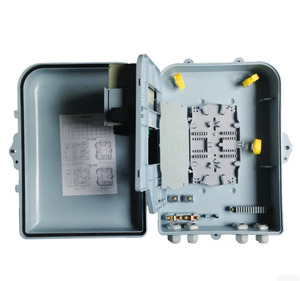 There are 808 outdoor ftth plc splitter terminal box suppliers, mainly located in Asia. 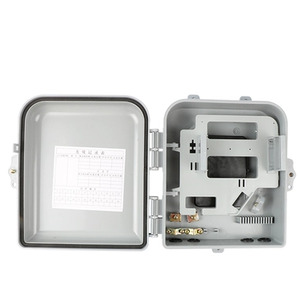 The top supplying country is China (Mainland), which supply 100% of outdoor ftth plc splitter terminal box respectively. 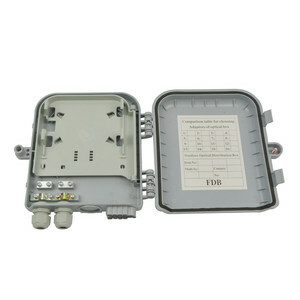 Outdoor ftth plc splitter terminal box products are most popular in South America, Eastern Europe, and North America. 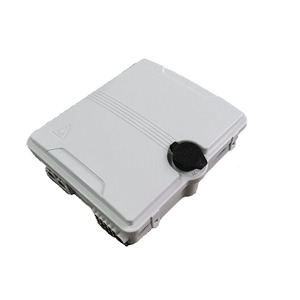 You can ensure product safety by selecting from certified suppliers, including 235 with ISO9001, 60 with Other, and 20 with OHSAS18001 certification.